Click here if this e-mail is not displayed correctly. 2200 ¡Hola!, characterised by a timeless design language by the hand of Jorge Pensi. 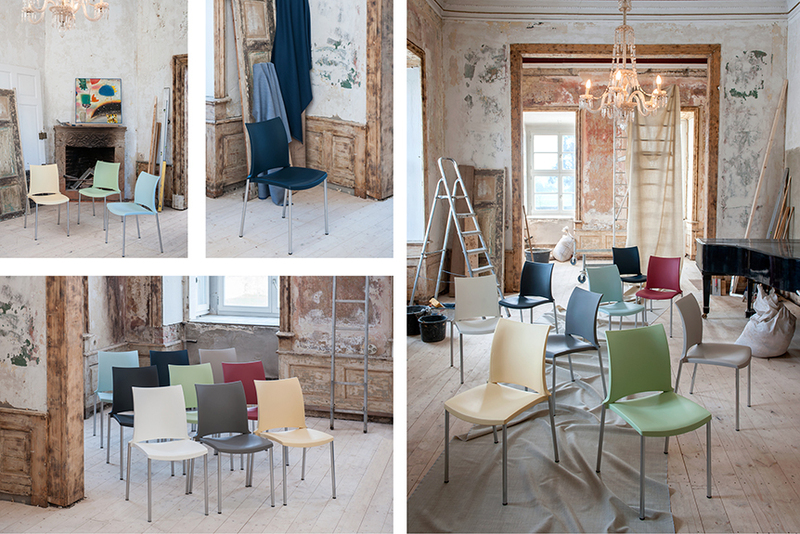 For the development of the new colour concept, we teamed up with the well-known colour designer Anna von Mangoldt. These colours bear her signature trademarks: exceptional depth, suaveness and aura. Nine intensive, yet elegantly muted colours, which can be mixed and matched. They offer new interesting interior design possibilities with harmonious aesthetics. These colours are selected for being unobtrusive, and yet, they add their own decorative touch to the environment. These coordinated colours add variety and pizzazz to long rows or assembly configurations. Also ideally suited for waiting areas or canteens. A blend of dominating and muted colours. Forward this email - This message was sent to a.hellwig@kusch.com by Kusch+Co GmbH & Co. KG. Follow this link to Unsubscribe.